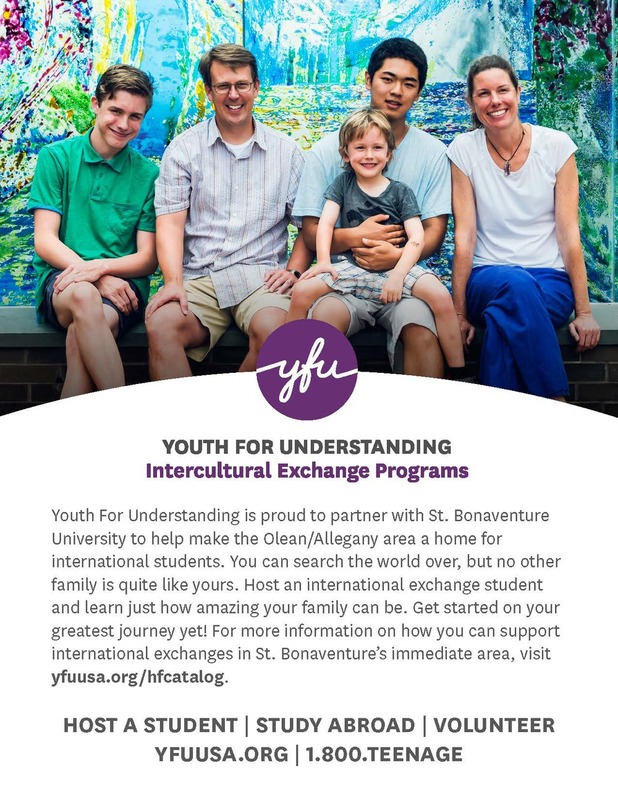 The "Discover U" Campaign was YFU's first campaign after a rebranding exercise in 2012. The branding was initiated by ad agency SmithGifford. All supplemental materials were then conceptualized by YFU's Marketing and Communications members as a team and designed by me. This campaign included print and digital components. Coffee sleeve advertisements distributed to independent coffee shops nationwide. Designed to be quick and easy to read, the consumer had the option of taking a photo of the QR code or typing in the link provided for more information.